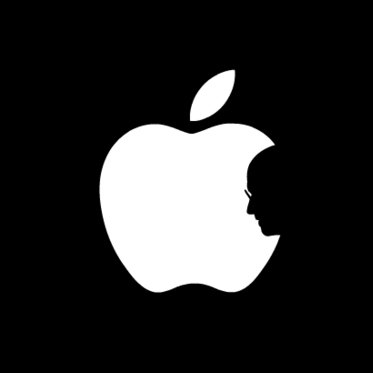 We were deeply saddened to hear last week of the passing of Steve Jobs. Every day at Mr Mobile we all use Apple products as part of our business and whilst Apple is much more than just Steve Jobs, he founded and lead the company with inspiration and vision. He contributed to the world of technology in a way that will go down in history. He will be remembered in many ways, for many things, by many people. He inspires us to provide the best service in our business. Tributes have poured out across the globe, with unprecedented numbers taking to social media to reflect on his life and the contributions he made. We wanted to share some of the beautiful tributes and reflections that we have come across in the past week. Please add other links to the comments if you have seen other meaningful ways that he has been remembered and honoured. Drawing from some of the most pivotal points in his life, Steve Jobs, chief executive officer and co-founder of Apple Computer and of Pixar Animation Studios, urged graduates to pursue their dreams and see the opportunities in life’s setbacks. If you haven’t seen this video – it is truly inspirational and gives a wonderful insight into the human side of Steve Jobs. Biography.com follows the rise of entrepreneur Steve Jobs from his early life to the co-founding of Apple Computers and beyond. Celebrities and CEOs share their most memorable moments about Apple and its most famous Chief. Recently, the world has learned about the death of one of the most famous and respected people of our planet. Steve Jobs has brought personal computers to our. May his legacy continue on with others filling his footsteps. They are big footsteps to fill! With its slim profile and lightweight, it is the perfect travel companion for both business and family trips. Folding flat, the MRM iPad stand will conveniently fit into any briefcase, cabin luggage, backpack, handbag and much more. 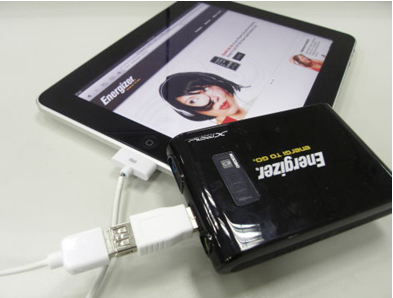 Great for working on the go, photo viewing or watching your favorite movie. The MRM iPad stand is one of those must have accessories for any Tablet users.